As learning technologies and learner expectations continue to evolve, training will continue to present new challenges and we at InSync Training will continue to be at the forefront of finding solutions to those challenges in the modern virtual classroom. 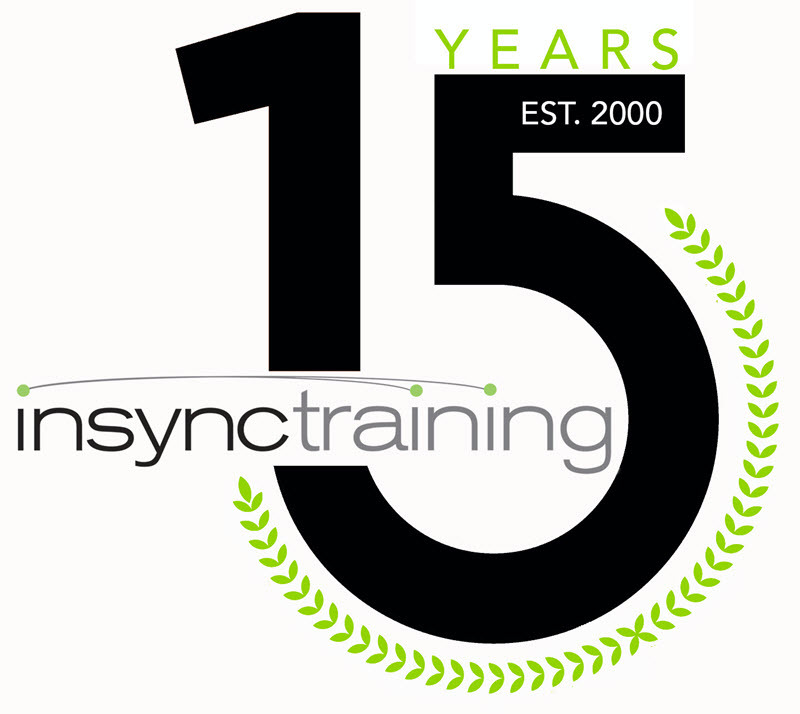 It’s been quite a ride going from an idea 15 years ago to the 20th fastest growing education company in the U.S. in 2014 and we’re eager to see what the next 15 years have in store for virtual training AND InSync Training. Thanks for a great 15 years! Okay, I admit it. I've been dying to use the word "hack" in a blog post title. It just seemed like all of the cool kids are doing it. There...now I've gotten that out of my system. We've recently published our 2015 schedule, including our flagship programs for virtual facilitation and virtual instructional design techniques plus cutting-edge titles dealing with topics such as the mobile virtual classroom, the social virtual classroom, and the global virtual classroom. If the titles and topics alone aren't enough to help you decide to include InSync Training in your 2015 development plan, I thought I'd share some of my favorite learning points from a few programs in our course catalog..
And no, they aren't really "hacks," just some of our best advice for virtual training professionals.